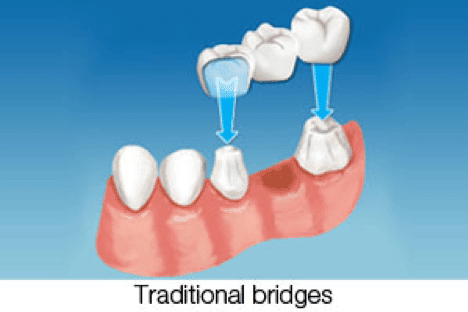 Bridges and crowns are a hassle free way to get back your natural smile. 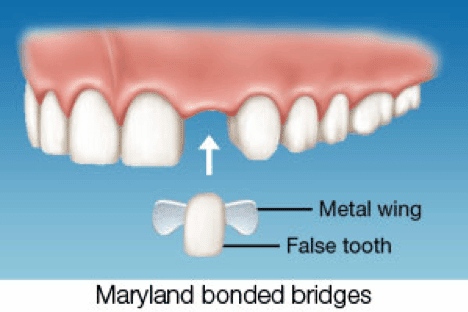 A bridge may be used to replace missing teeth, help maintain the shape of your face, and alleviate stress on your bite. Missing teeth can turn talking, biting and eating into a burden. Thankfully, we offer several options to choose from to efficiently replace any tooth. 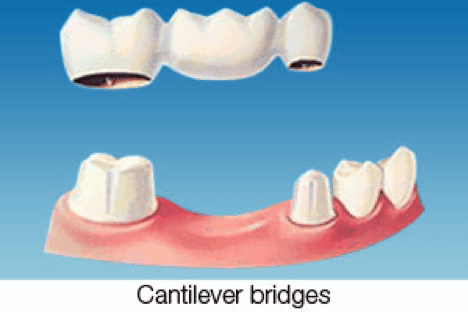 A dental bridge literally bridges the gap where one or more teeth may have been. A dental crown or “cap” is the covering that fits over a damaged, decayed or unattractive tooth. It can even replace a tooth entirely as part of dental bridgework. Our dental bridges look great, restore proper teeth alignment and maintain appropriate face shape. What bridge is right for me? To learn if you are a good candidate for a dental bridge, please call us our North Tampa office at 813-540-7467 or our South Tampa office at 813-793-7502 to schedule a consultation.